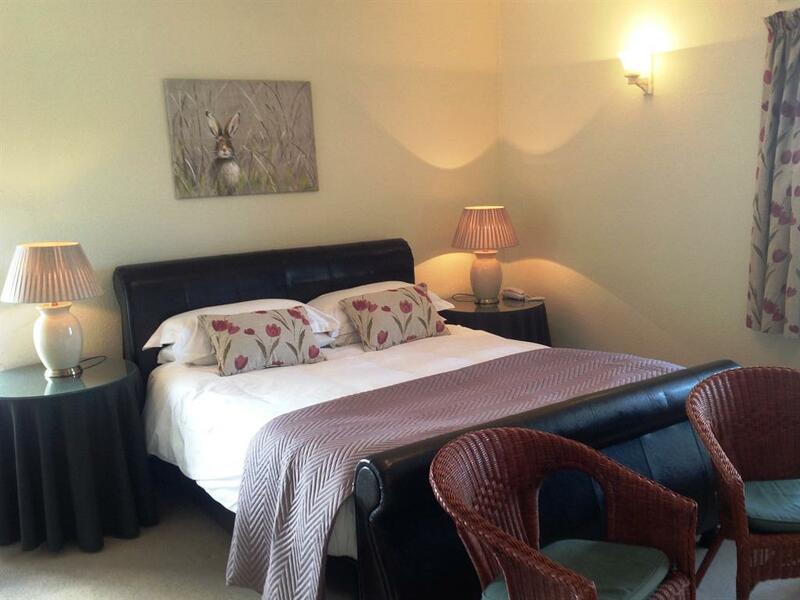 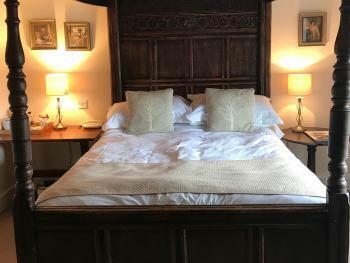 A double room with old-style Four Poster bed and a view from the window over the village. 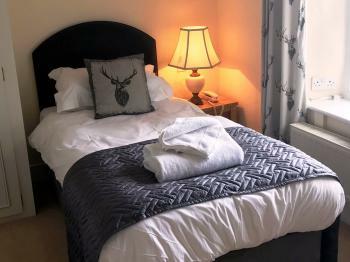 En suite facilities with bath, locally sourced ‘Out of Eden’ toiletries and fresh white fluffy towels. 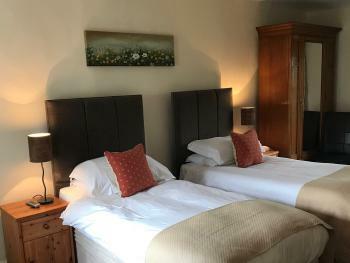 Tea and coffee making provided, freeview flatscreen television and telephone. 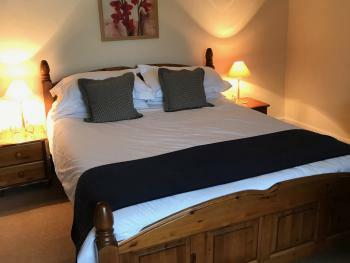 Spare blanket in the cupboard, hair drier, iron and ironing board available. 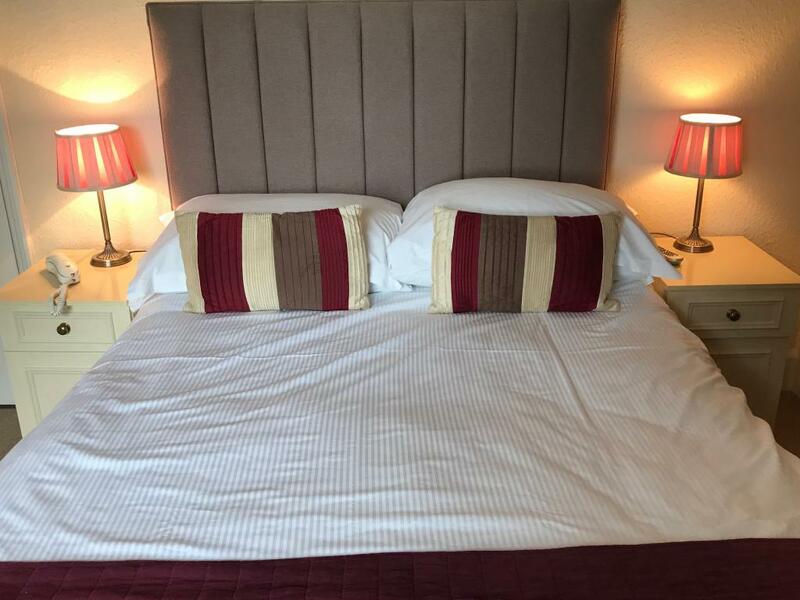 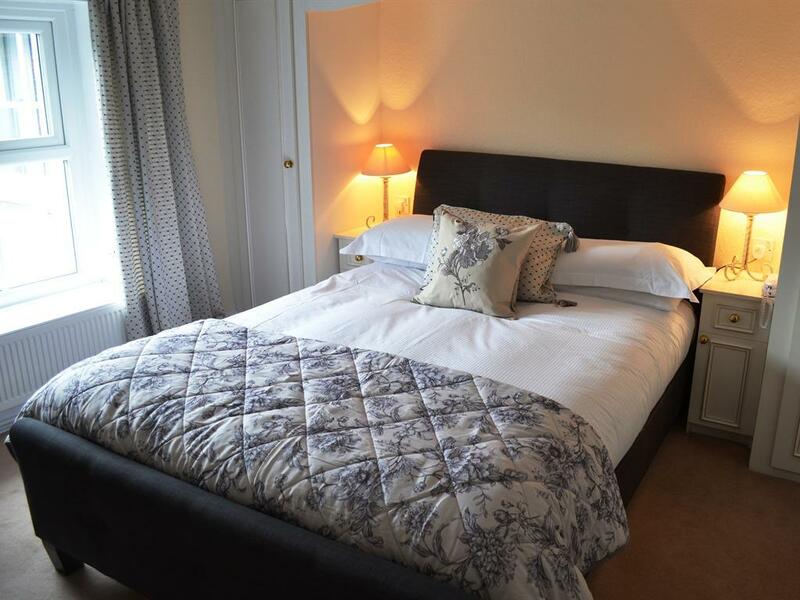 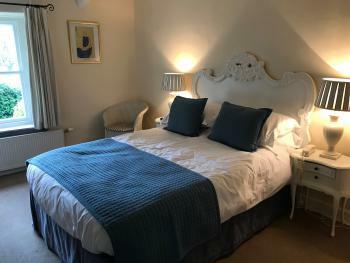 All our bedrooms are individually furnished to the highest standard with central heating, private bathrooms, colour TV, tea and coffee making facilities and direct dial telephones. 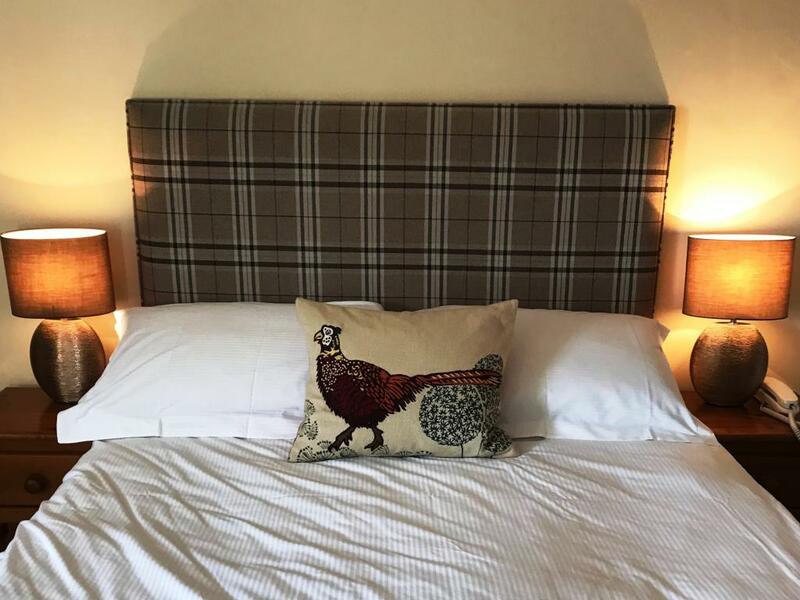 All our bedrooms are individually furnished to the highest standard with central heating, private bathrooms, colour TV, tea and coffee making facilities and direct dial telephones. 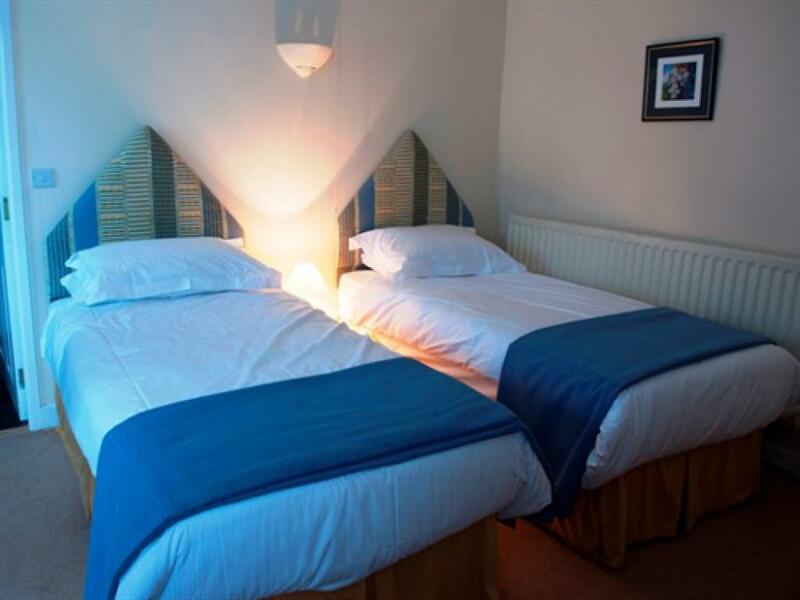 Ground floor twin en-suite bedroom ( Room 10) Our first floor twin ( Room 4 ) is shower only.